Trading tools. FREE and top-of-the-range. Included in the platform. 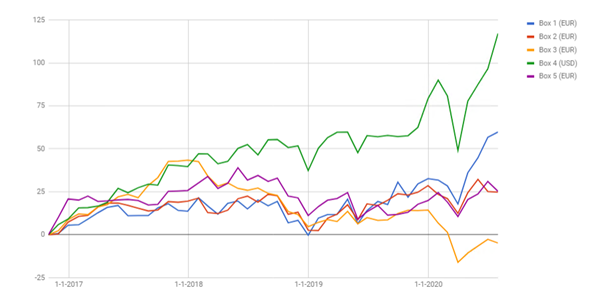 23/04/2019 Forex traden met futures – Hoe en waarom? The Volume Viewer brings charts alive. Scalping and day trading US stocks. MT4 and a fair broker. To open/close positions in steps. To trade the DAX index. To combine indicators into signals. To learn how to trade. To place orders on trendlines. 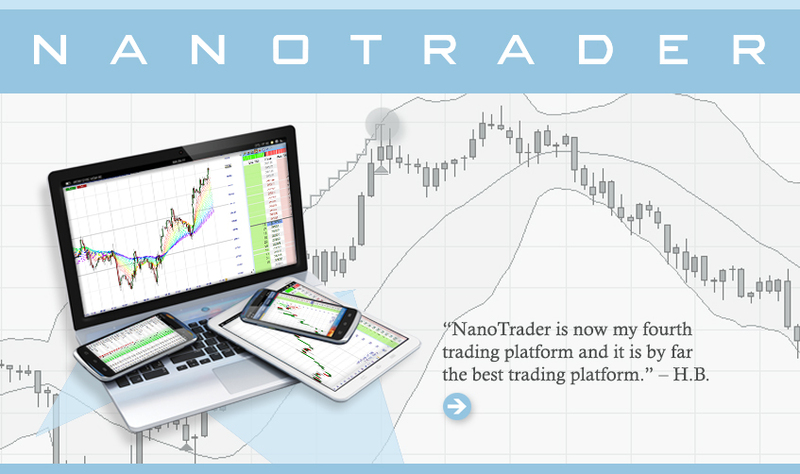 To have many free trader tools. To use famous trader strategies. To trade like Michael Voigt. To trade like Erdal Cene. To trade like Tobias Heitkötter. To trade like Birger Schäfermeier. To trade like Rene Wolfram. To trade like Eric Lefort. To trade like Wim Lievens. To trade like Wieland Arlt. Trader Profile - The Scalper.